USGBC LEED | Waterless Urinals | Green & Water Saving Products | Waterless Co Inc. The term Green Buildings has now been around for a while, yet it is still often an unfamiliar term. Green or greening goes by the premise that we can not sustain our current world by simply using up more and more resources and not leaving much for future generations. It then follows that we need to try to sustain or better our current surroundings and usages of materials by coming up with ways to recycle, reuse, use less or use renewable materials and resources. This also does not mean that we have to spend necessarily more money to achieve these goals. One key factor of jumpstarting the green building movement was the launch of the USGBC (US Green Building Council (www.usgbc.org) and its LEED® (Leadership in Energy Efficiency Design) program. LEED® is a voluntary green building rating system, wherein the owner and architect/engineer can choose to satisfy for themselves and the rating system as many categories by implementing green products and processes. The LEED® system gives bronze, silver, gold and platinum recognition for these efforts to a building. Today, nearly 3.2 billion square feet of commercial building space are involved in the LEED® Green Building Rating System. (Source: USGBC). One school a day. That’s the rate America’s schools are registering for the USGBC LEED® certification program for green schools. (Source: USGBC). 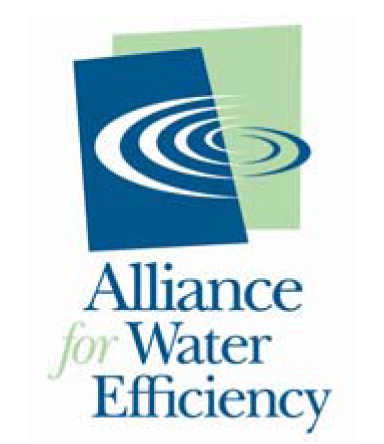 Waterless has been a USGBC member since 1998 and has seen the water efficiency category move from last in LEED® 1.0 to the number 2 spot in LEED® 2.2. The company keeps demonstrating its leadership with plumbing innovations.